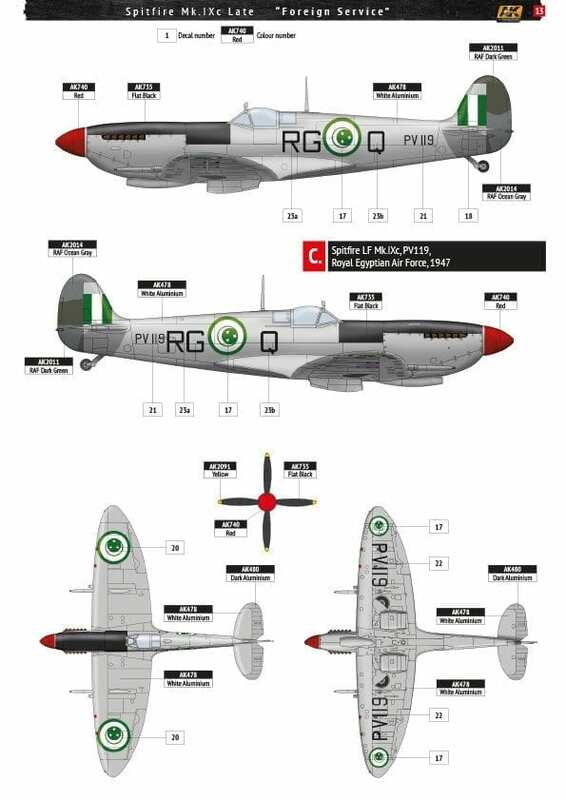 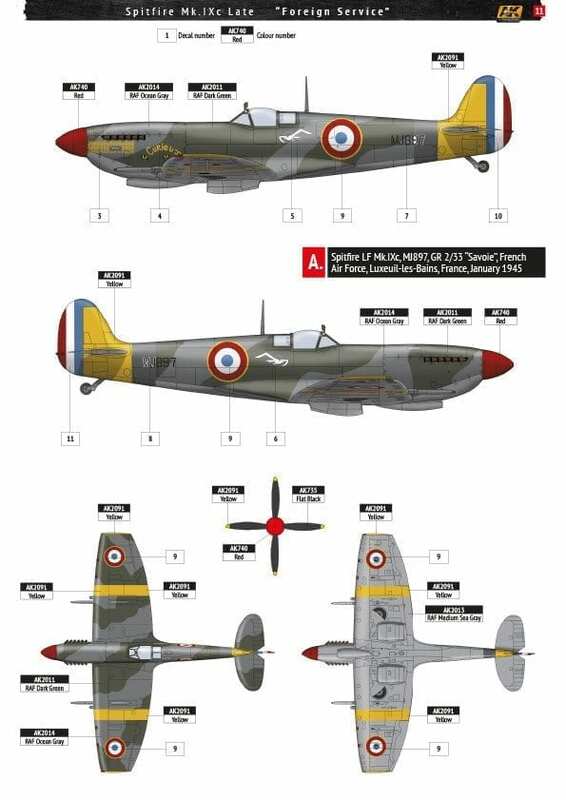 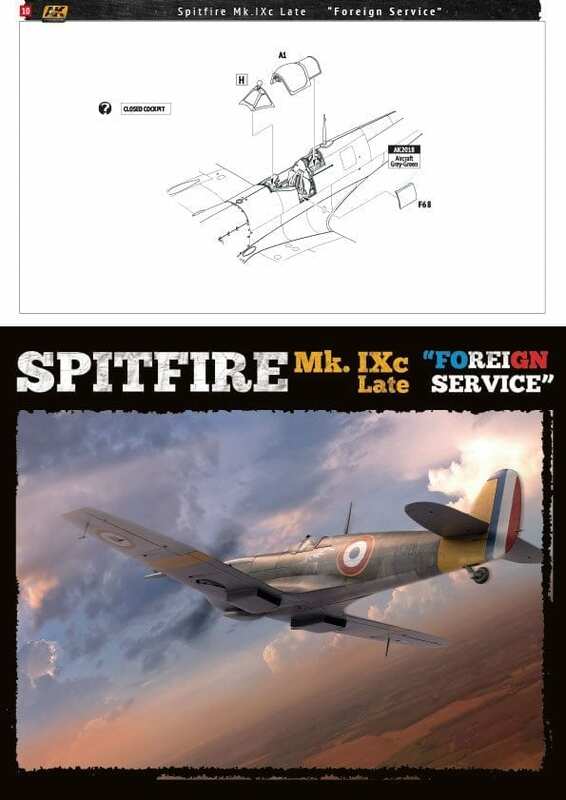 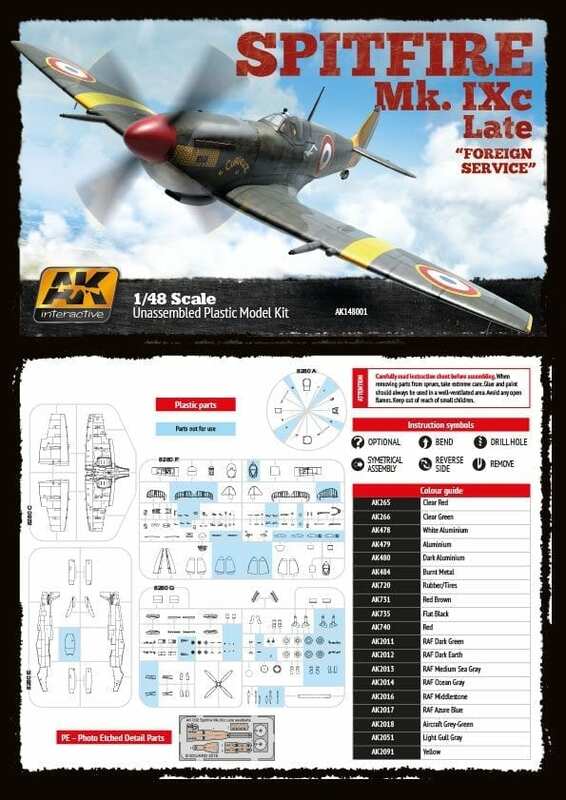 Always at the forefront of the modeling world, AK has gone somewhere no other model company has gone before; we are releasing a kit for both collectors and modelers alike. 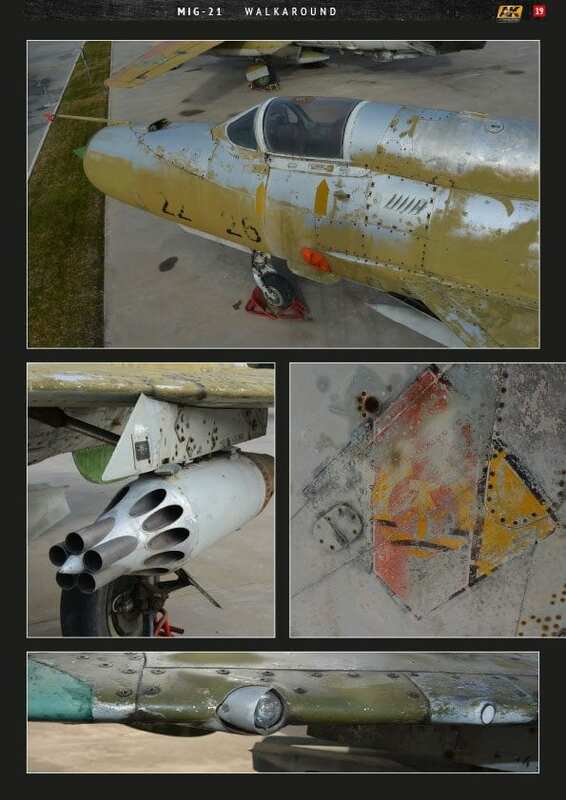 For the first time an abandoned aircraft! 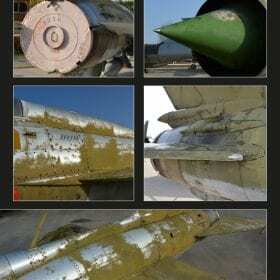 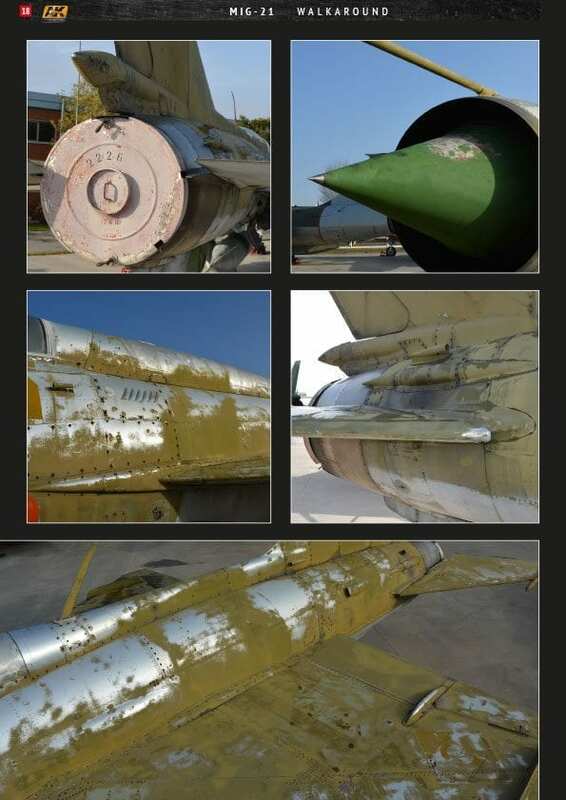 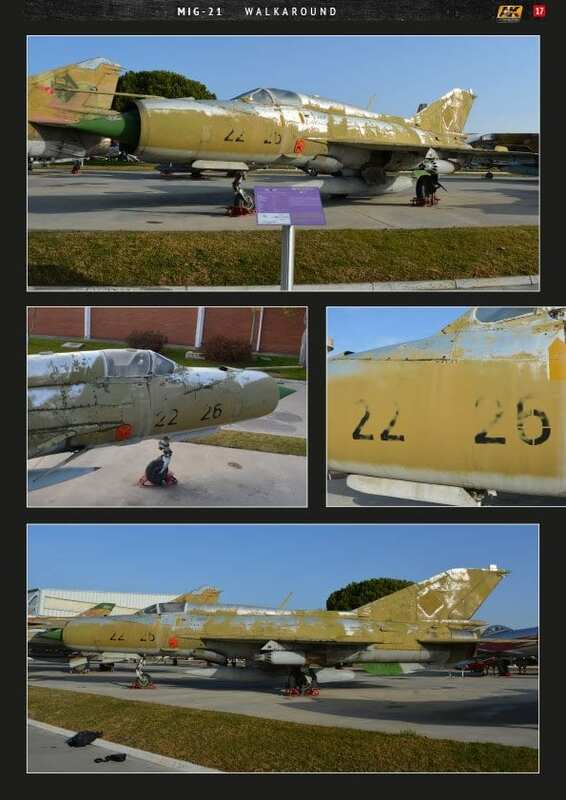 AK is proud to offer a Limited Edition release of an abandoned Mig-21. 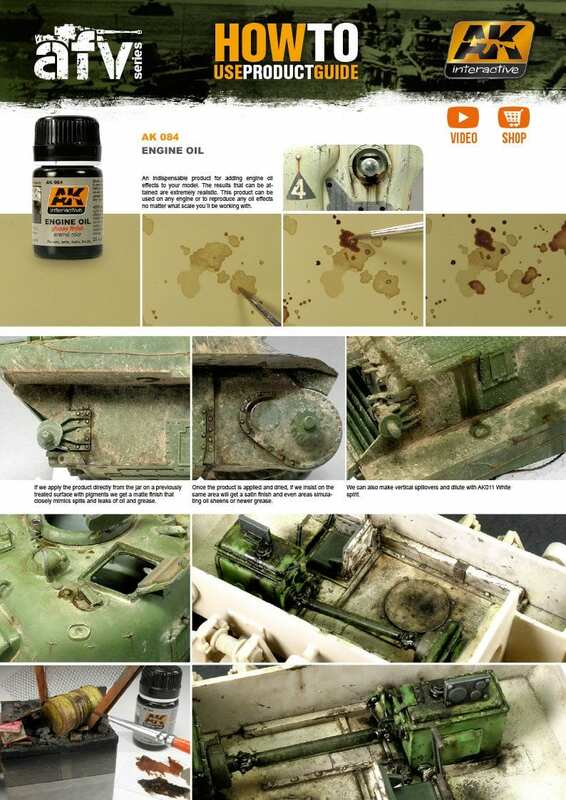 This kit is a breath of fresh air; an idea that dares to break away from the pack. 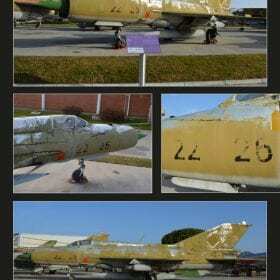 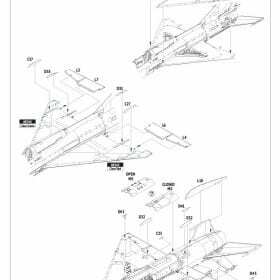 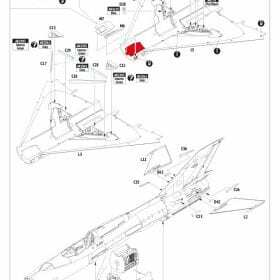 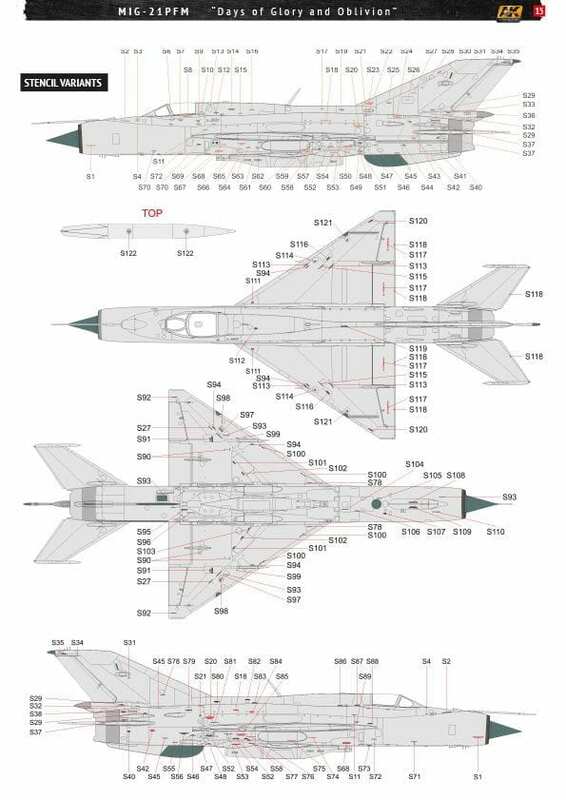 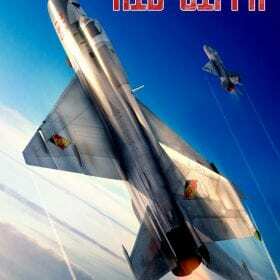 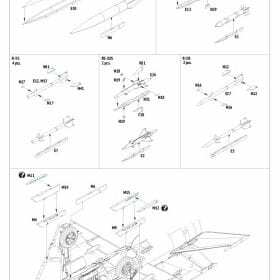 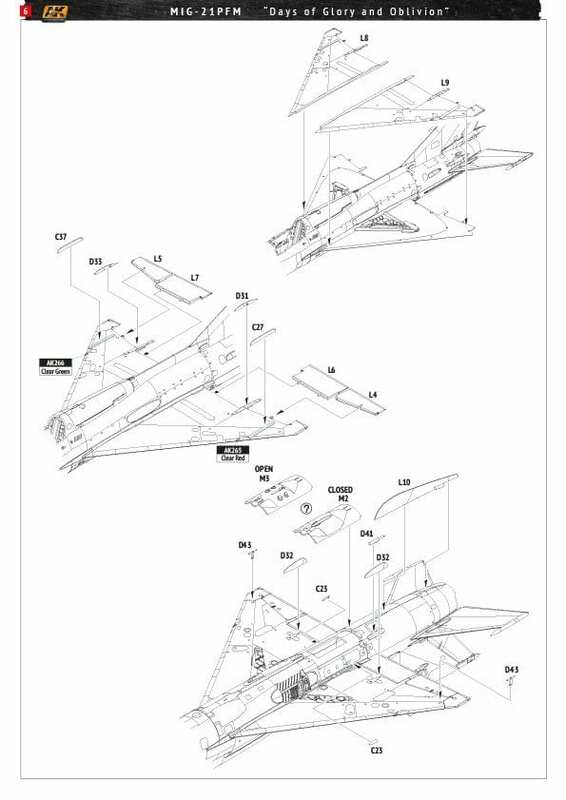 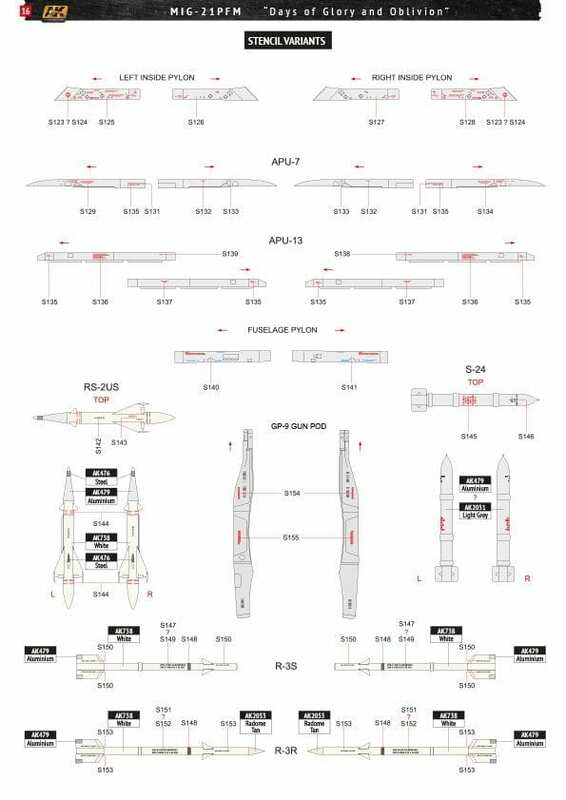 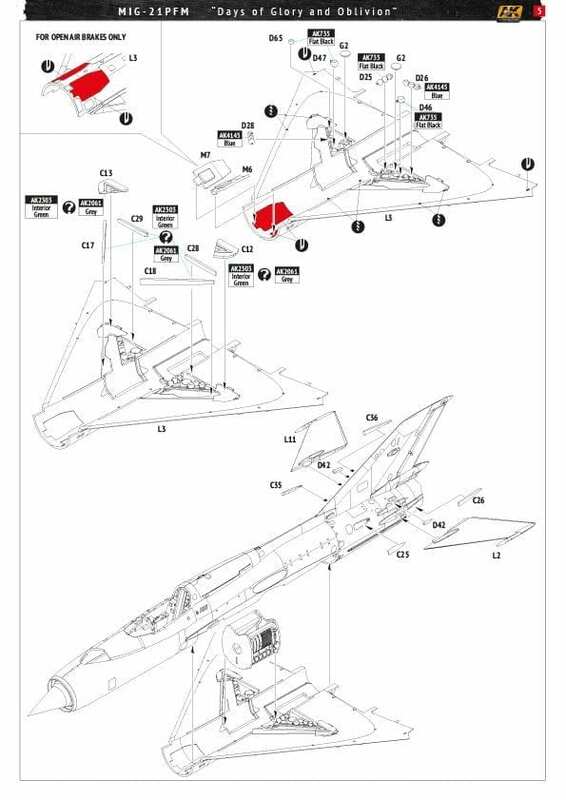 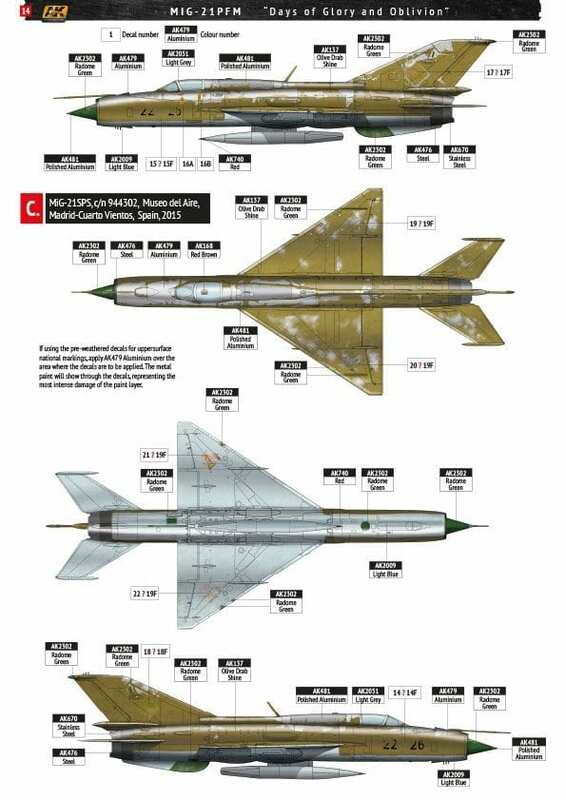 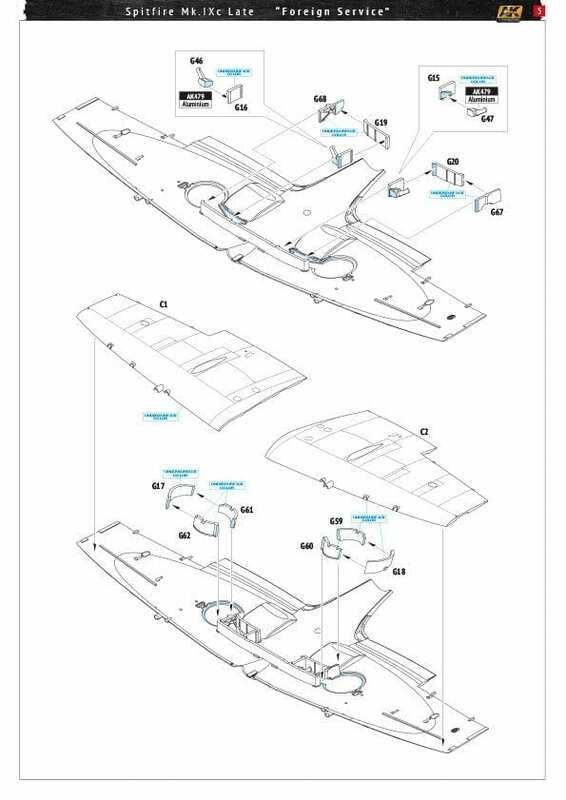 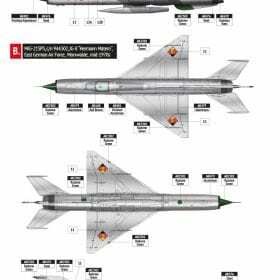 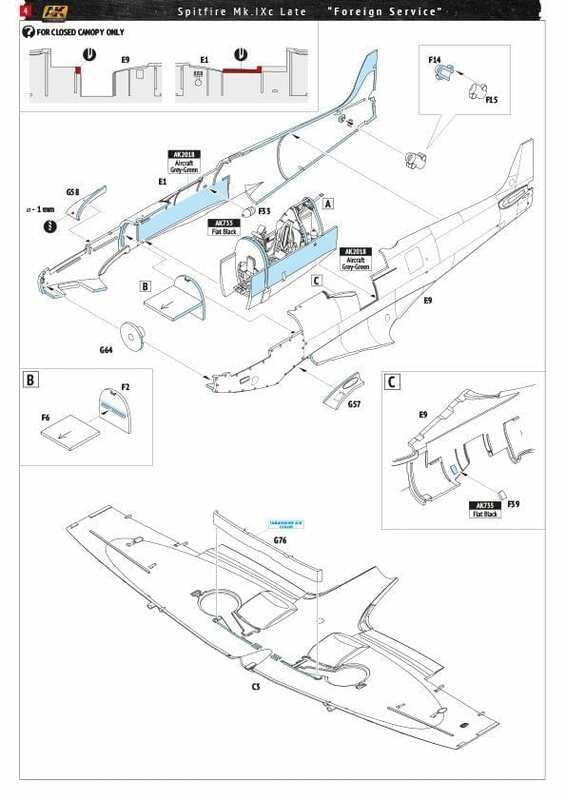 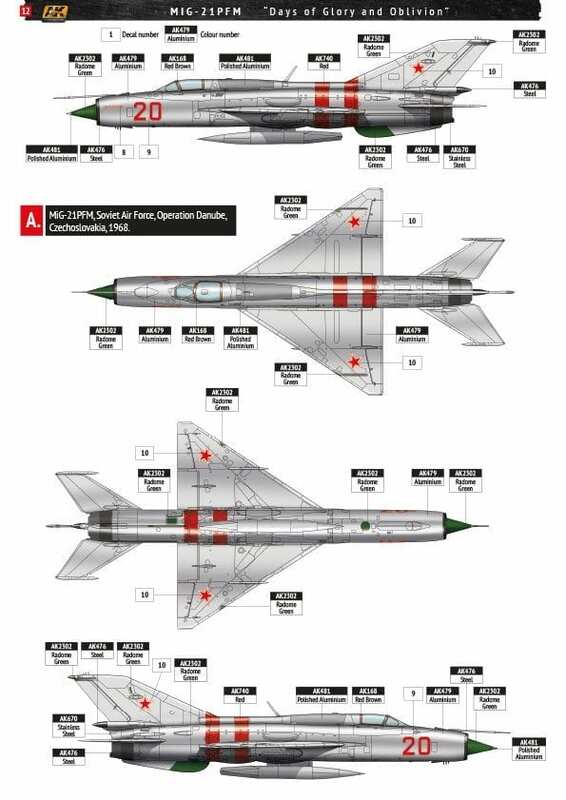 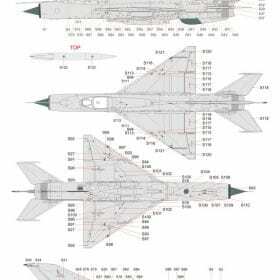 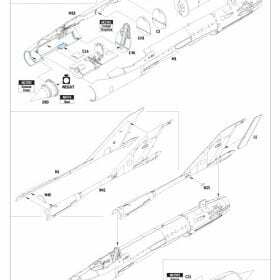 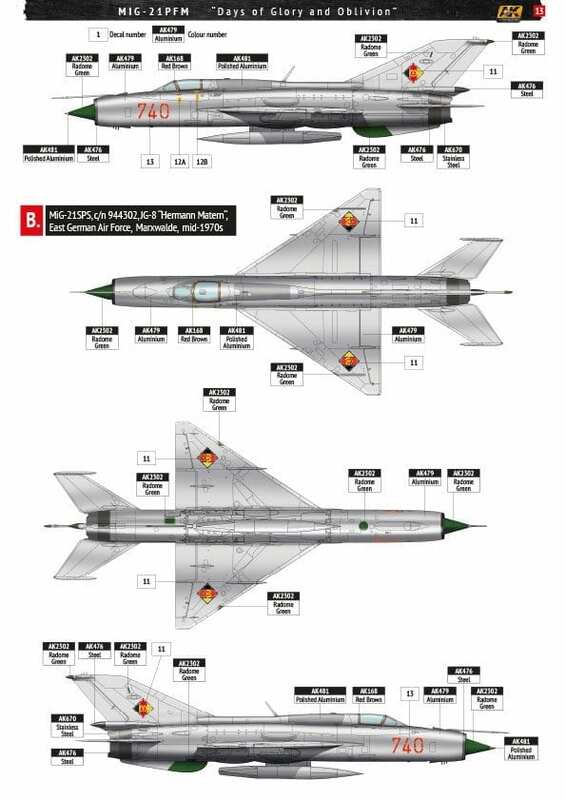 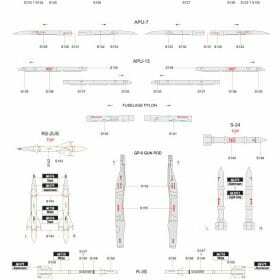 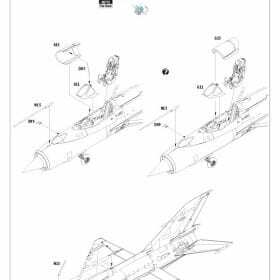 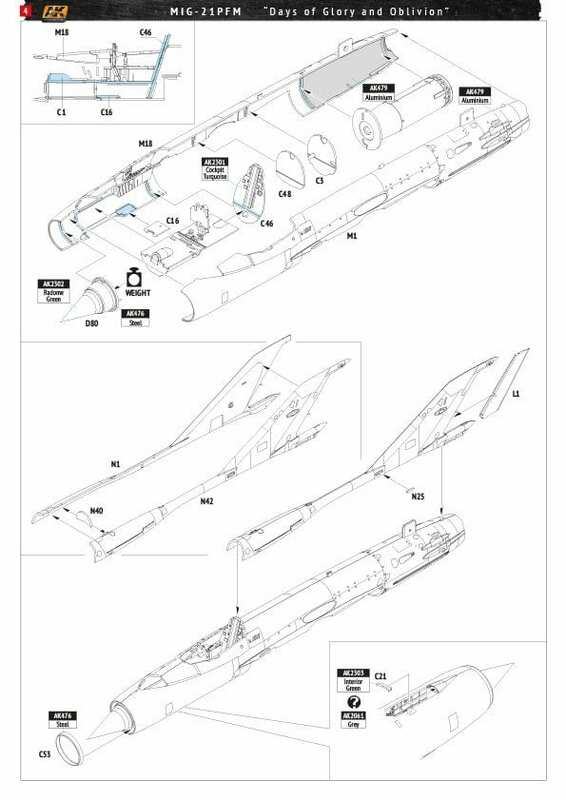 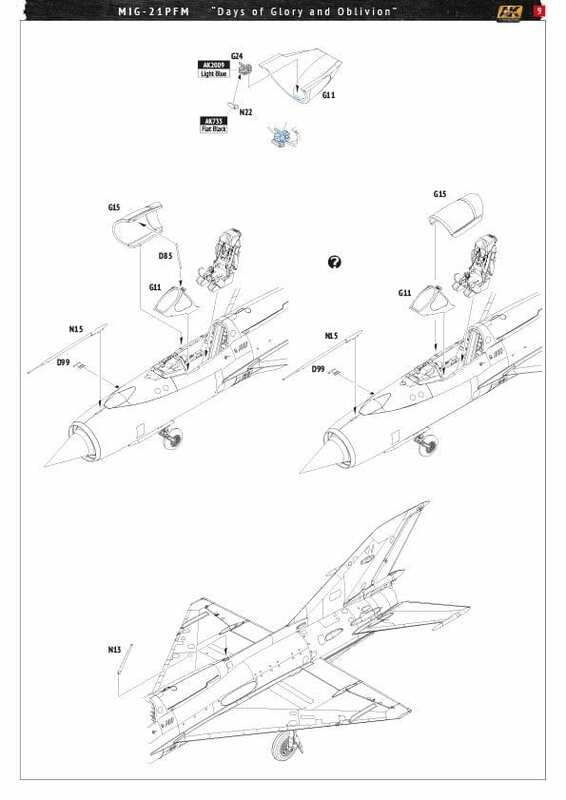 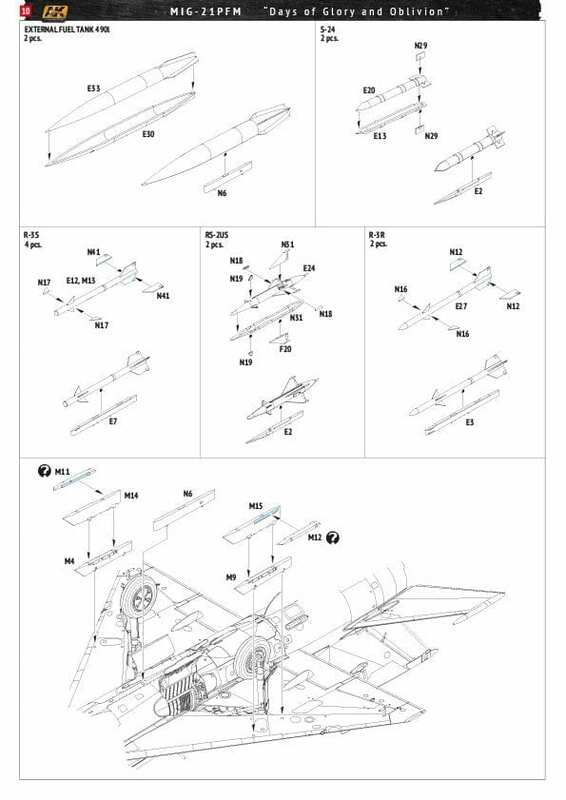 This is a perfect model for those who want to build a Mig-21, and for those who want to collect a bit of modeling history. 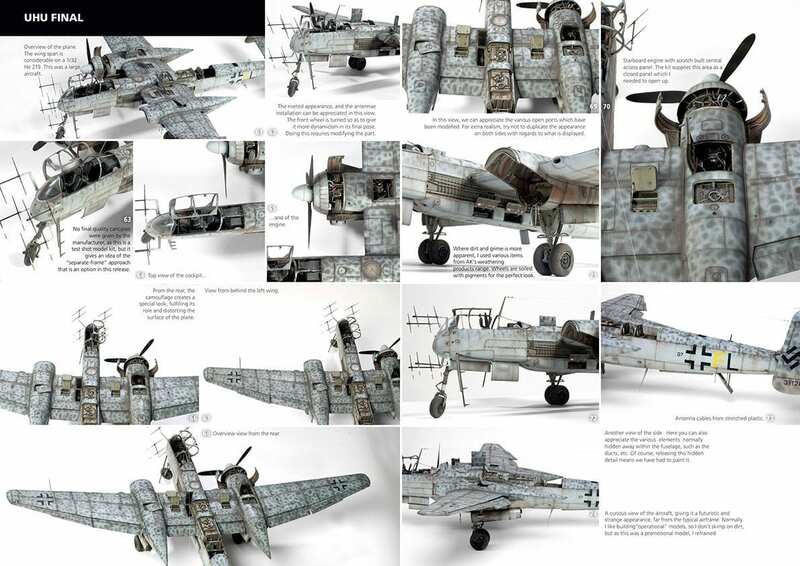 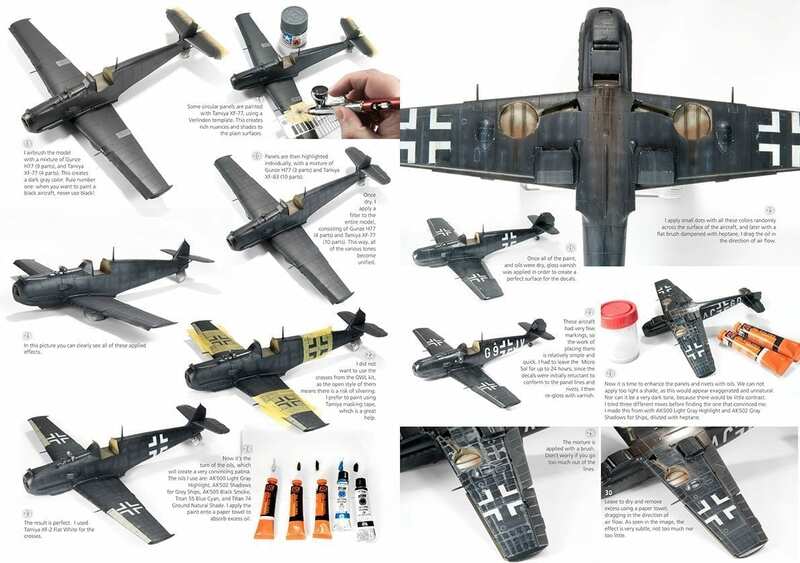 Have you always wanted to try and recreate a tired aircraft that through the flaked paint, flat tires, and overall weathered appearance tells a glorious story? 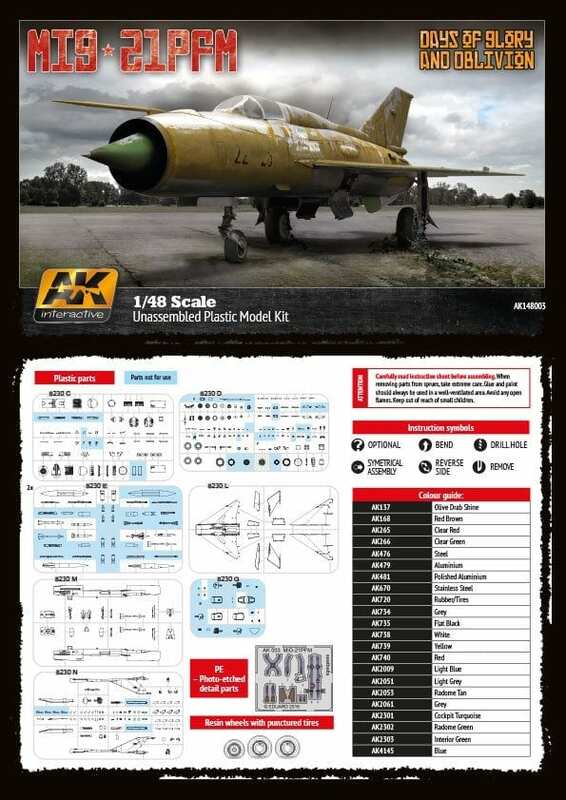 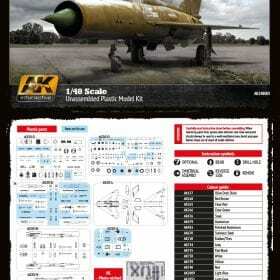 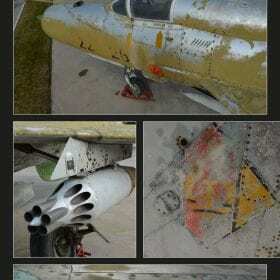 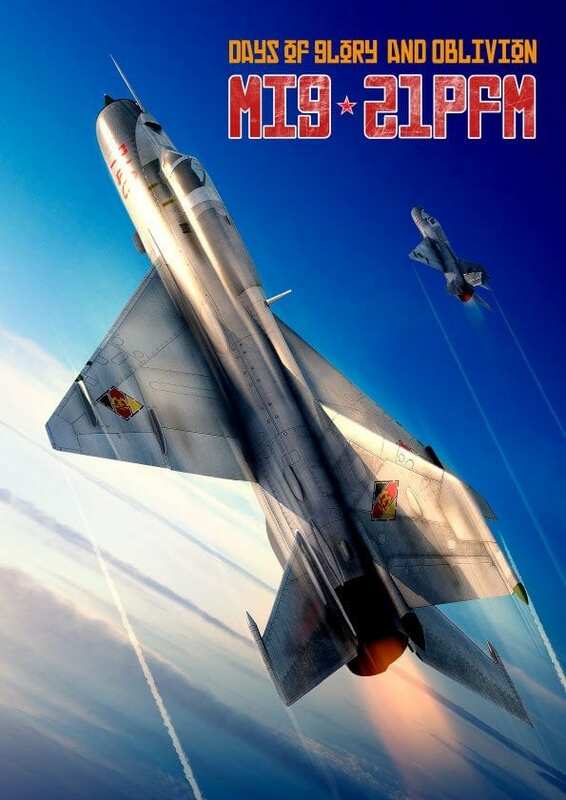 This kit allows just that; make a version with flat tires, extremely weathered and discolored decals; or if that is not to your liking, opt for a more classic version and build an attractive Russian or German Mig-21 aircraft in its days of glory. 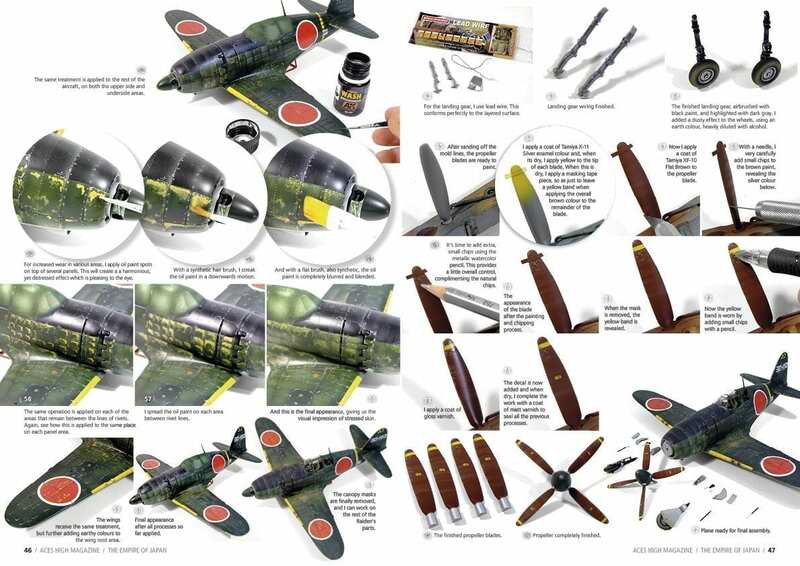 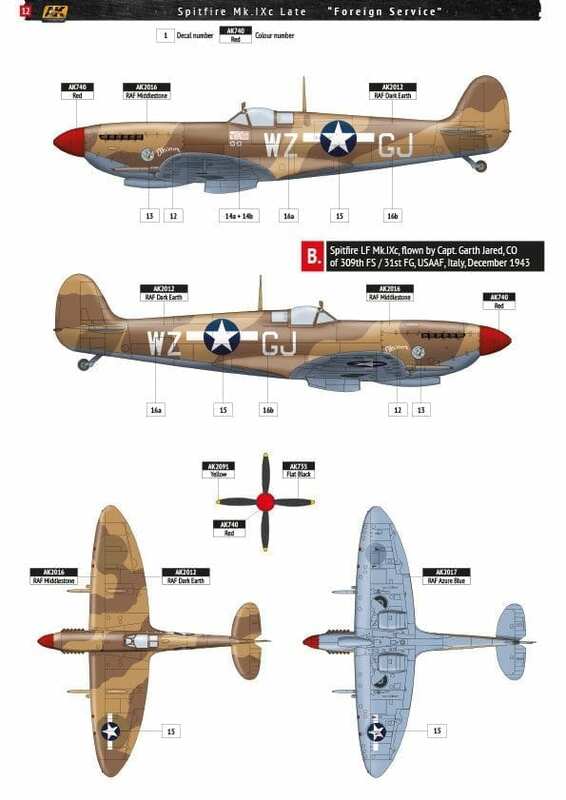 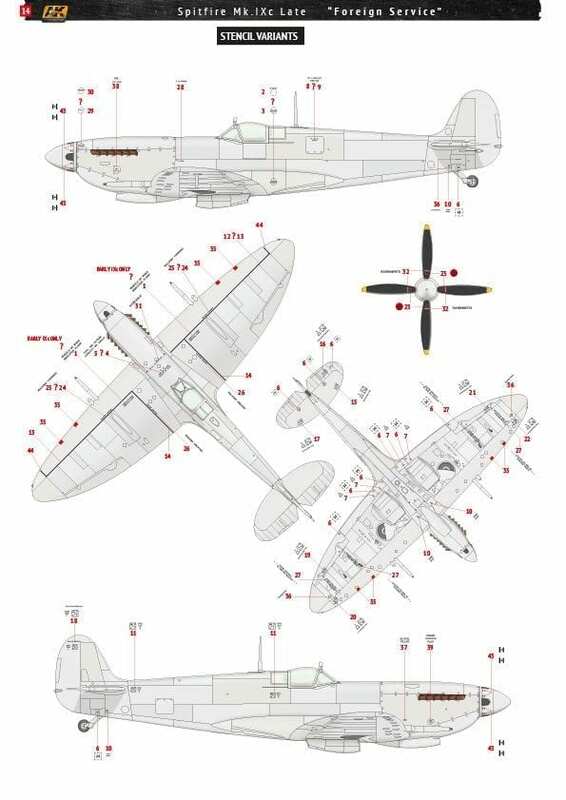 High quality unassembled model kit for modelers aged 14 and up. 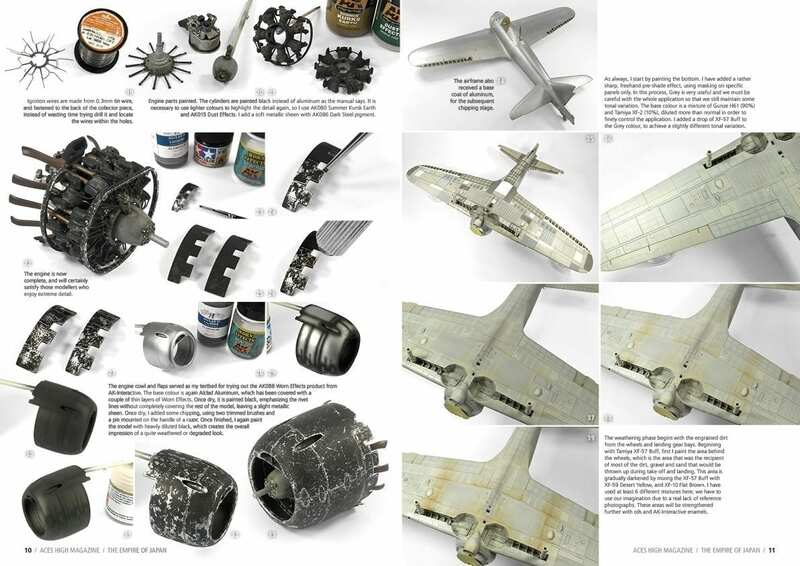 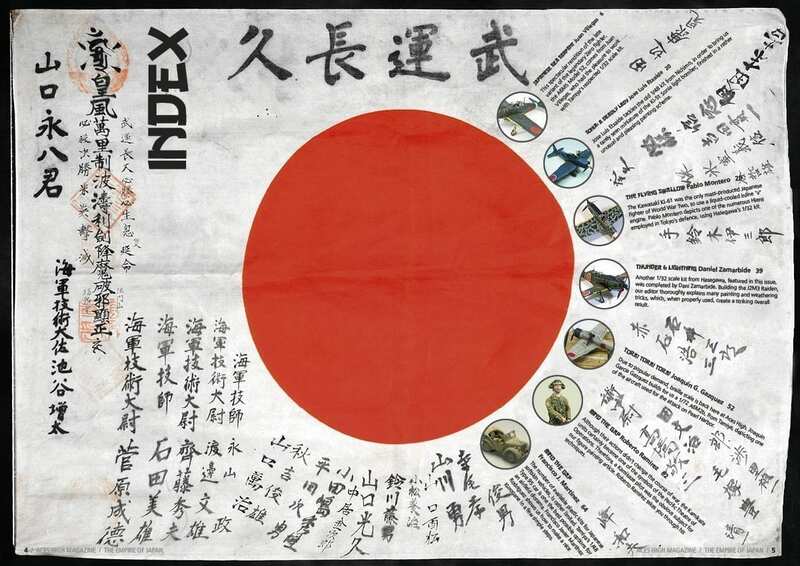 Contains plastic parts, photo-etched parts and decals. 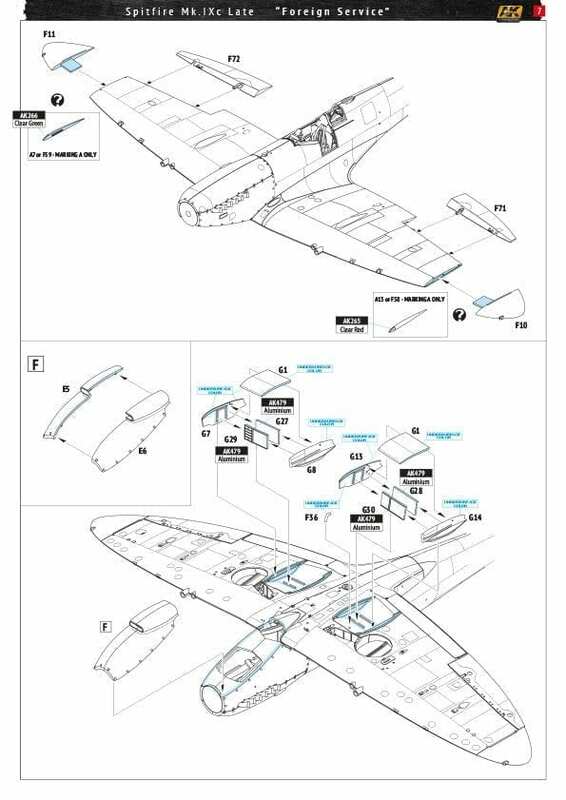 Requires glue, tools and paint to complete (not included). 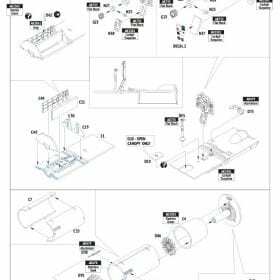 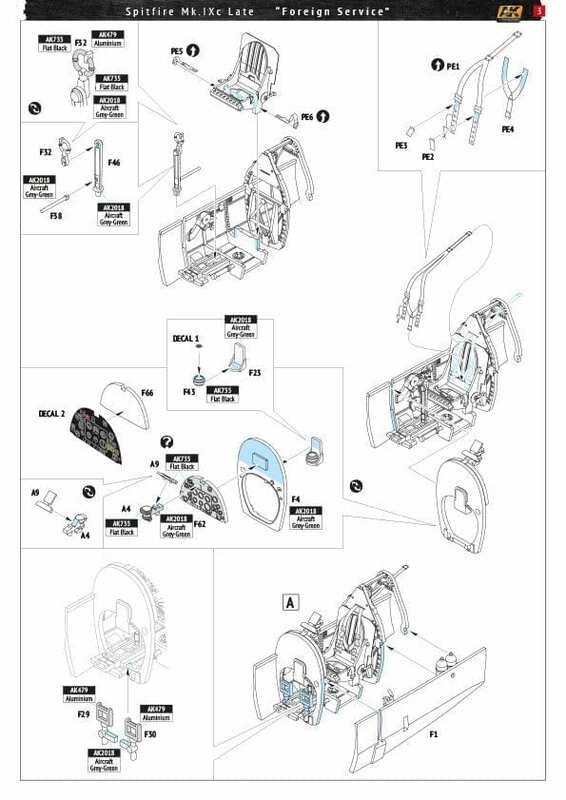 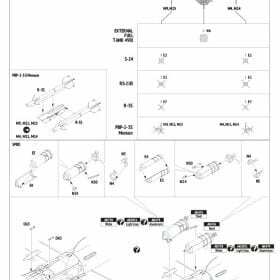 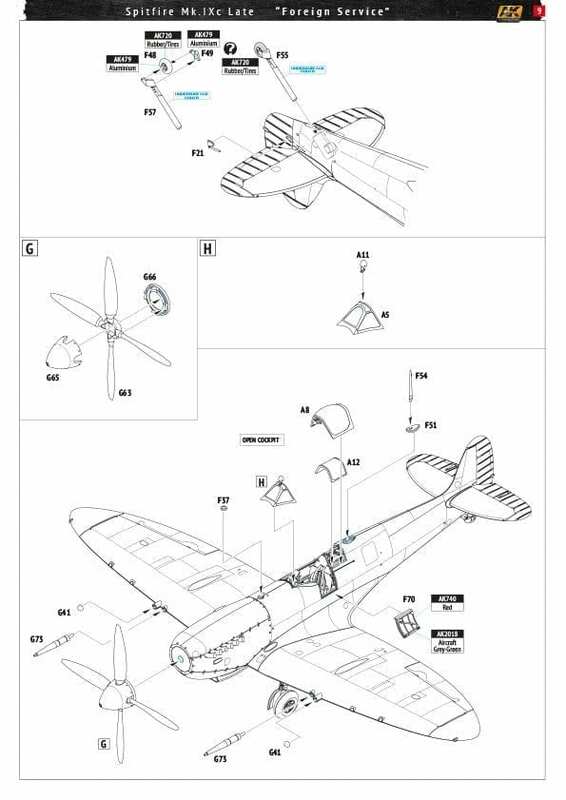 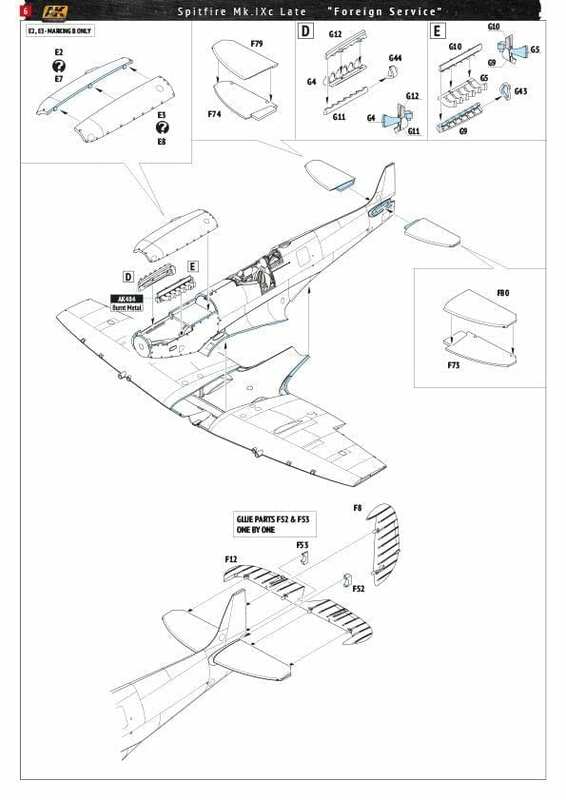 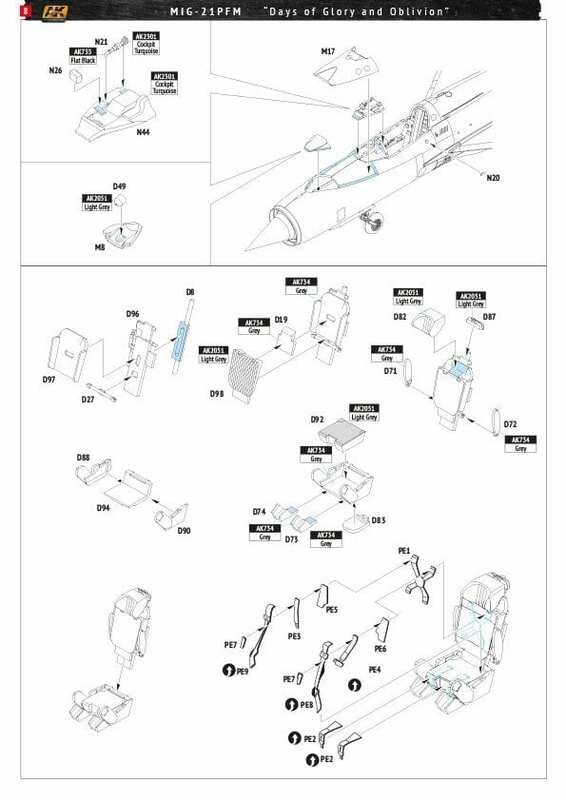 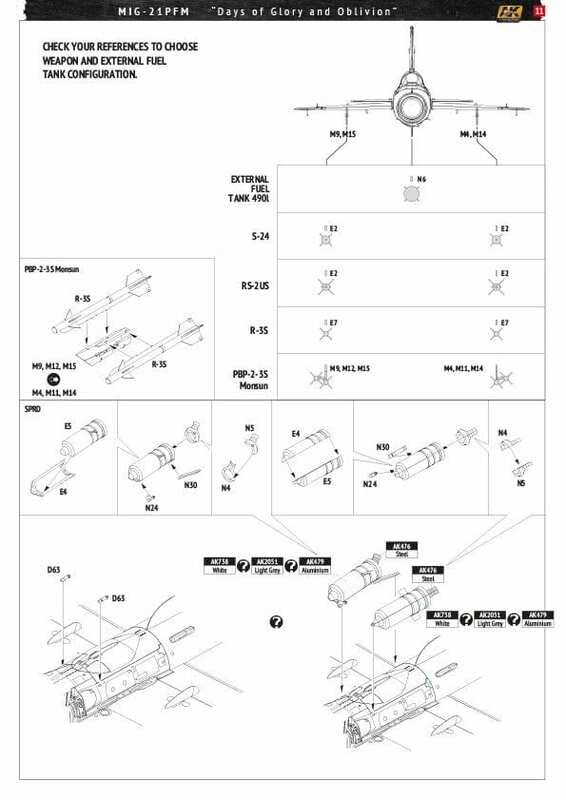 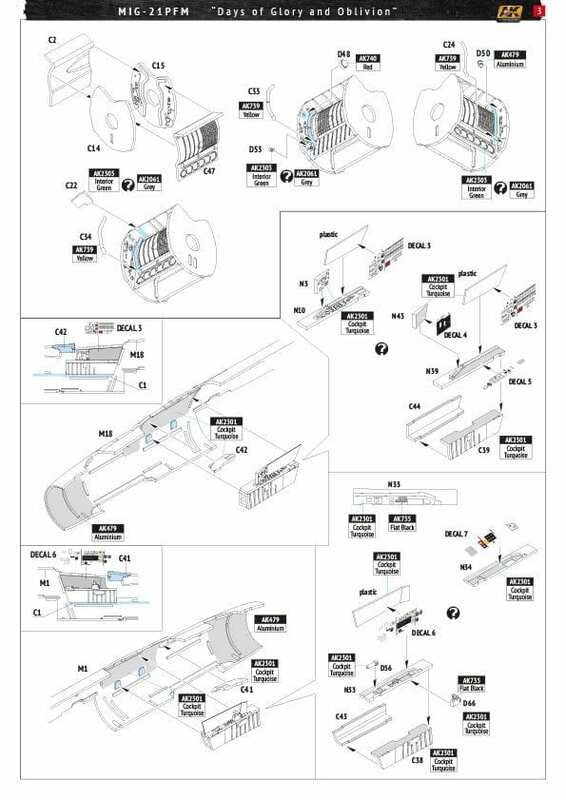 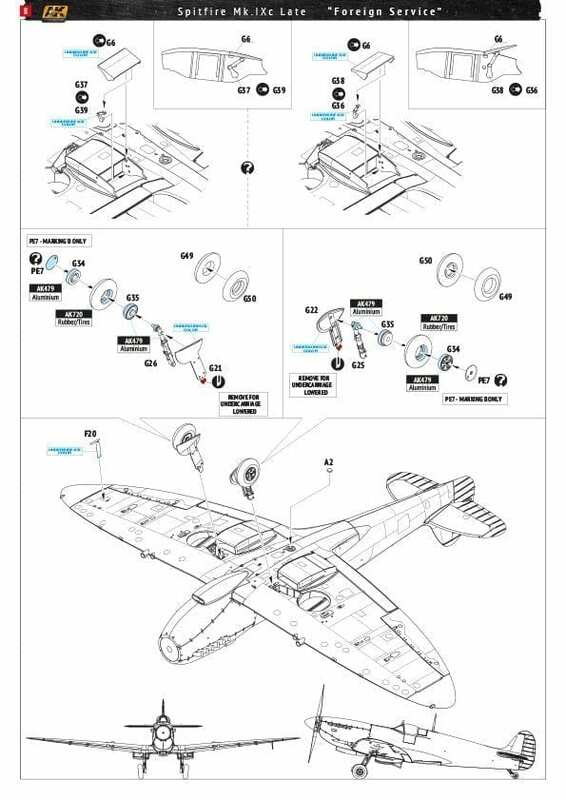 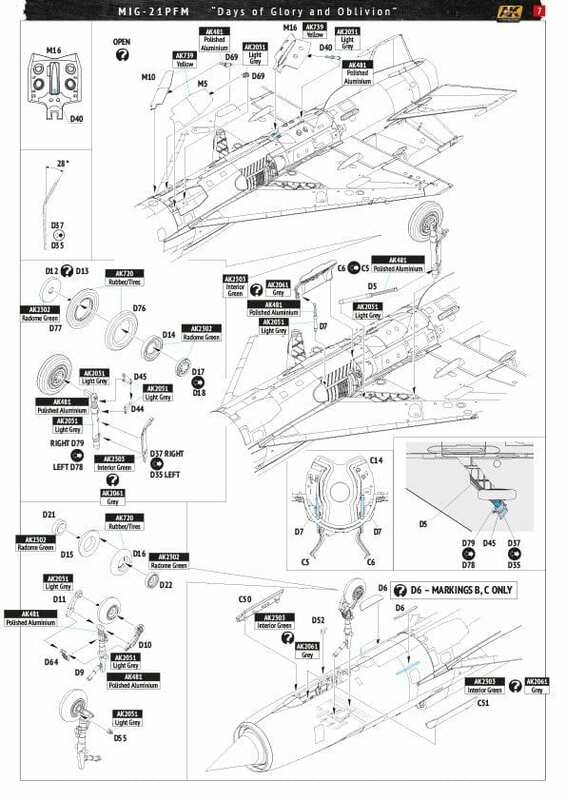 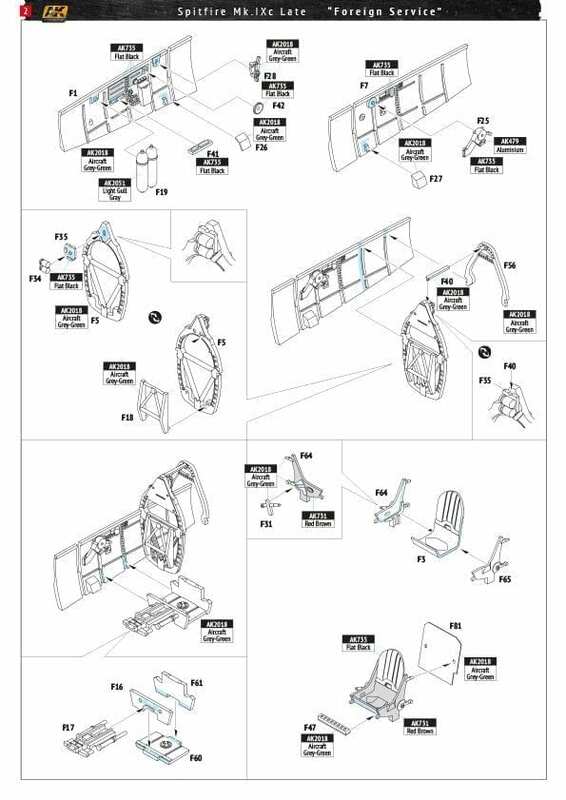 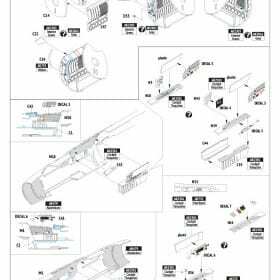 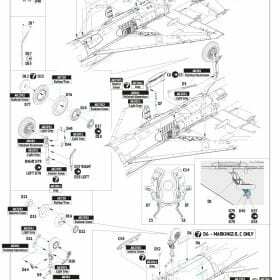 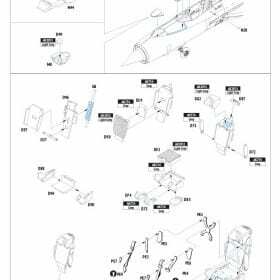 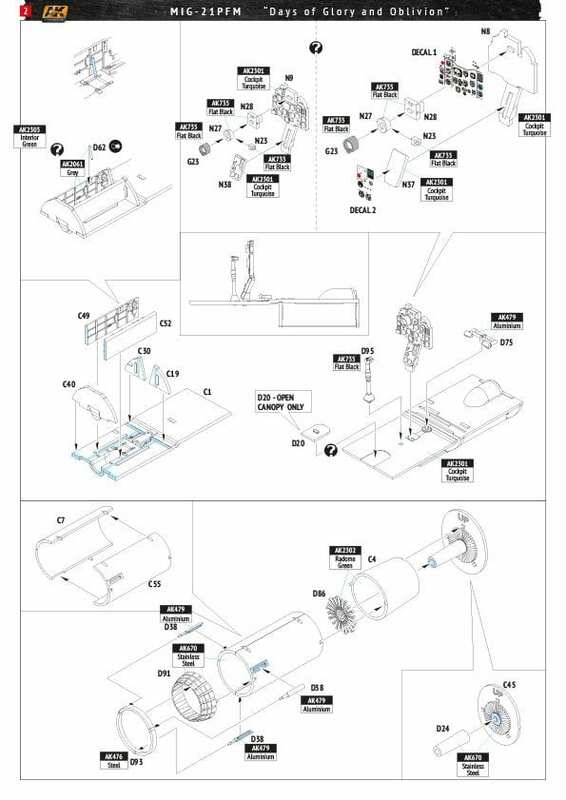 Pictorial assembly guide provides precise assembly instructions.